"All I can see to the face of Lola Conchita is the sincerity in her craft -- that she loves it so much in spite of her age. She started weaving Palaspas when she was 64 years old and at that age, she finds the "need" to do it to earn for a living." Sitting along the busy street called Liberation Boulevard, Lola Conchita waits for customers to buy her craft called palaspas. 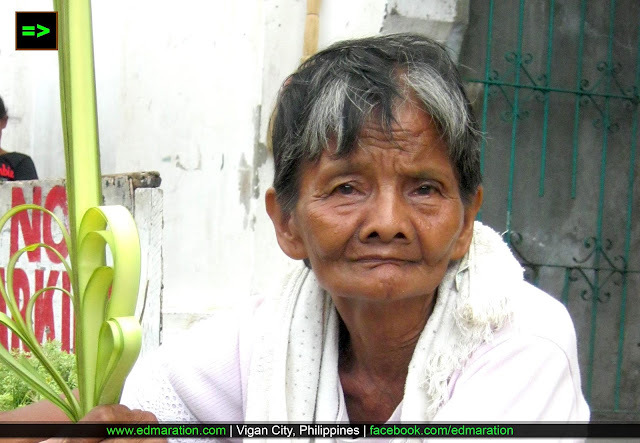 At 74 years of age, she is the the oldest among about the 50 palaspas weavers that have occupied the shoulders and sidewalk of the street just in front of the premises of the Simbaan nga Bassit in Vigan City. I asked other palaspas weavers if I can interview them about this craft [that becomes an industry every Holy Week] and they pointed me to Lola Conchita who hails from San Juan, Ilocos Sur. I approached Lola Conchita and asked me who am I. I introduced myself as a travel blogger who wants to feature their wonderful craft this Lent. Upon saying that I am a travel blogger, she immediately told me that she will be tuning in to the local AM radio program to hear the news. But I told her that I am not involved in any radio program and my audience is internet-based then she stayed silent. Lola Conchita earns a living through weaving and most of the products that she makes are woven bags, ikamen, and palaspas for the Holy Week. She will be sleeping at the streets of Vigan overnight and wait for the palaspas buyers the next morning as they celebrate the Palm Sunday. 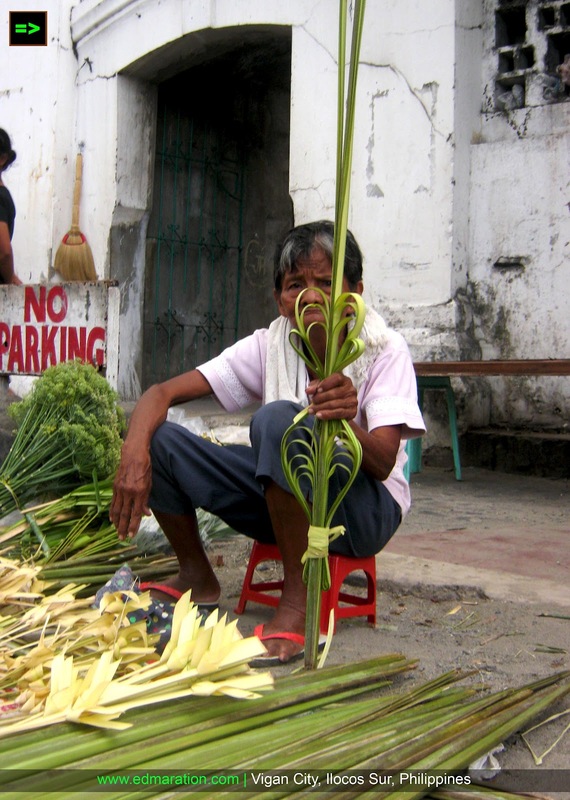 Rain or shine, she has to stay and wait for the Palm Sunday and sell her woven palaspas. Lola Conchita told me that she earns 1 thousand pesos every Palm Sunday and she even wished to have 2 Palm Sundays in a year so that she can earn 1000 pesos a day twice a year. All I can see to the face of Lola Conchita is the sincerity in her craft -- that she loves it so much in spite of her age. She started weaving Palaspas when she was 64 years old and at that age, she finds the "need" to do it to earn for a living. Lola tells me that this is the only way she can earn. 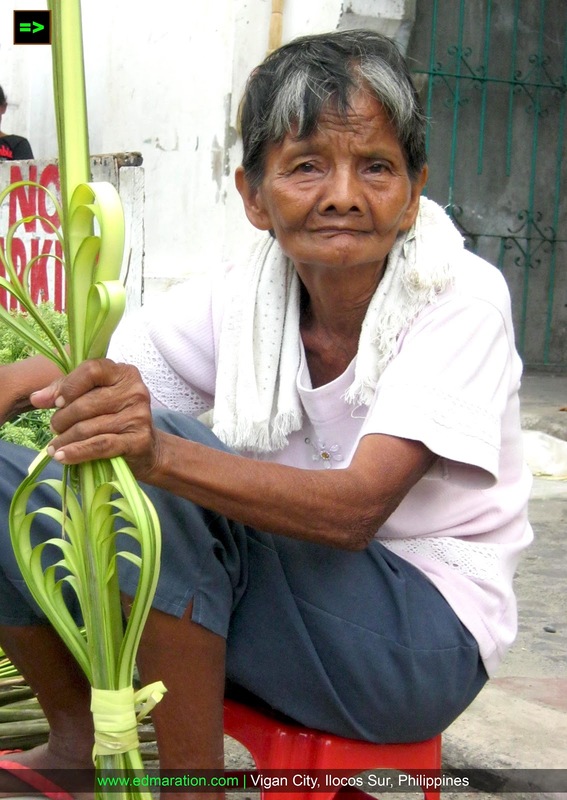 It is the only skill she can share to help her family and from Lola Conchita, she has passed the skill to her children and grandchildren who were mostly with her this time also weaving palaspas to be sold during Palm Sunday. Thank u guolisha. God bless us! This made me feel sad. I wish her the best. 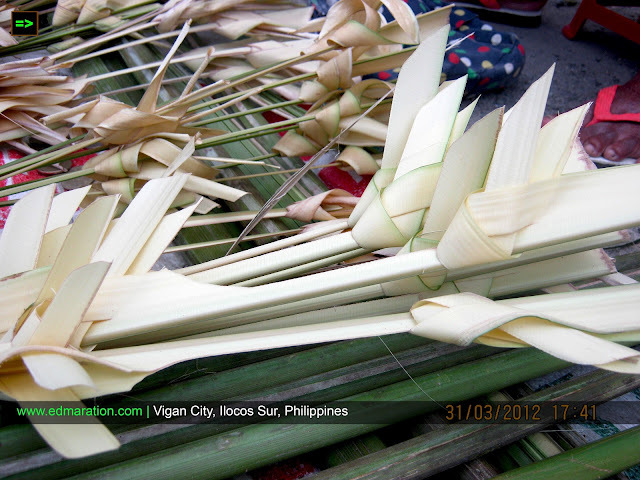 Awww just looking at Lola Conchita's photo, I also wished there were more palm Sundays in a year. I really like your kind of blogging. 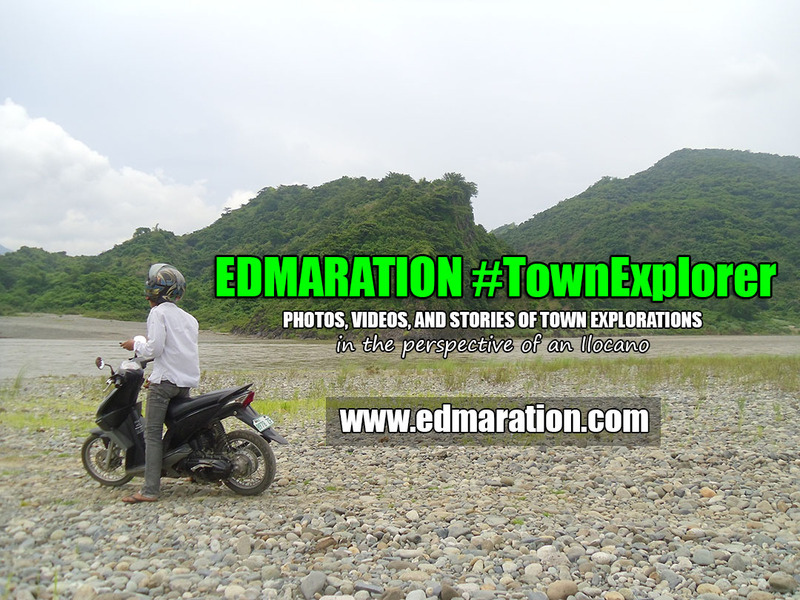 You always focus on interesting subjects not usually covered by run-of-the-mill travel blogs. It's a sad story. I hope that "lola" earns much this Lenten Season enough to survive her through the next Lent. I wonder how she makes a living when this season is over? hopefully she'll earn more than what she does. art, it is. found her fellow palaspasan vendors too here in our place. I wonder how the interview went through..
With my corporate job, I get to talk to a lot of elderly person over the phone.. Some with advance stages of dementia. It's rather difficult, but they always have fascinating tales to tell..
Their life's memories and experiences are already worth a lifetime. Our faces when we age shows how we lived our lives..
And for me, a portrait of an elderly is a story worth telling. exactly, it shows deep meaning from the experiences in their lives that words can not explain. in fairness to LOLA, she 's got only few lines in her face knowing that she's already 74 yrs old. she reminds me of my grandmother and i surely miss my NANAY TACING. let's give our oldies the proper attention because little things we do for them are very much appreciated. Nice ... nakakatuwa talaga ang mga ganyang kwento ... its a good thing that part of her story gets told. A lot of people, especially of the lower social status are very glad to have days such as Palm Sunday. They get to earn more than the usual. Sometimes, on a regular day, they get no profit at all. Galing ng article ah! Very moving. I really have a soft heart to the elderly, just seeing your images with Lola Conchita's emotions conveyed very well is enough to speak the words of your post. 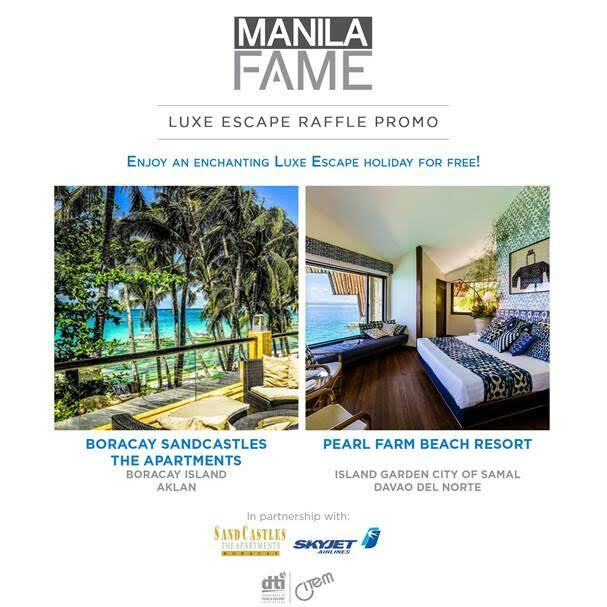 If wishes do come true this holy week, I am one with her in wishing na sana dalawa na lang ang Palm Sunday para naman magka extra income siya. *sniff. OO nga Rojae, my heart is unto her. Hope she will just be ok always and have a happy and contented life. She makes palaspas with quality, from here we can say that she loves her work! i admire people like lola. earning from what they love to do. lola conchita's face captures the dedication to her craft,the love for work and the willingness to sacrifice.those are traits that she can live as legacy to her children and grandchildren more than the money she can get from the palaspas. Lola Conchita is so lucky she's alive, could weave and still healthy at 74 years of age. My mom is not as lucky. How I wish I could trade wealth for some more years with my mom:-( Please swing by my page too! You've said it exactly Atty! This is a moving post! It's refreshing to read something about Palaspas weavers. Kudos! lola had mastered her craft... nagpaturo ka ba, edmar? Yahweh bless. Ralph, hindi eh... Pinanood ko lang.